Virginia's attorney general has asked the U.S. Supreme Court to hear the state's appeal of a ruling granting new sentencing hearings for the man serving life terms for the sniper shootings that terrorized the Washington, D.C., region when he was a teenager. RICHMOND, Va. (AP) — Virginia’s attorney general has asked the U.S. Supreme Court to hear the state’s appeal of a ruling granting new sentencing hearings for the man serving life terms for the sniper shootings that terrorized the Washington, D.C., region when he was a teenager. Attorney General Mark Herring filed a petition Friday asking the high court to review a ruling by the 4th U.S. Circuit Court of Appeals. 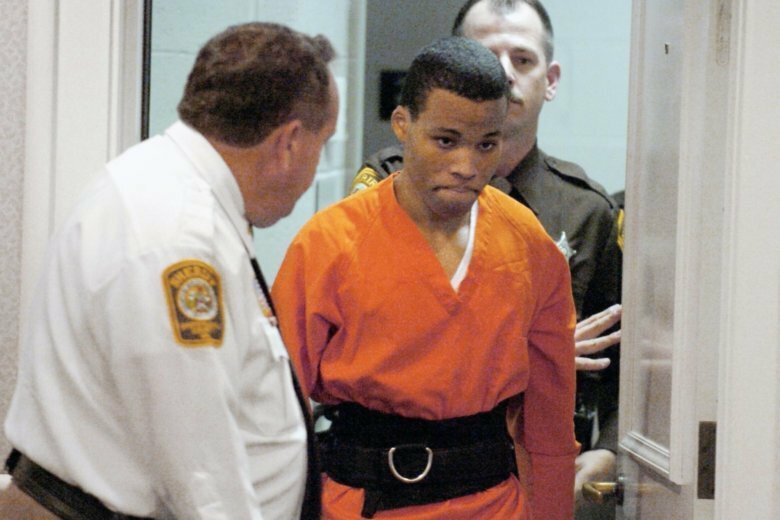 In June, the appeals court ruled that Lee Boyd Malvo should be resentenced in Virginia under U.S. Supreme Court rulings that mandatory life-without-parole sentences for juveniles are unconstitutional. Herring argues that Malvo’s sentence already complies with those rulings. Malvo was 17 when he and John Allen Muhammad fatally shot 10 people in Maryland, Virginia and Washington. Muhammad was executed. Malvo was sentenced to multiple life terms, including four in Virginia.